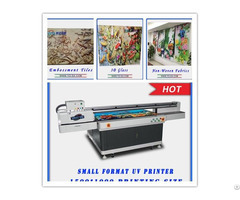 YD2600-RC Hybrid UV Printer adopts imported original grey level Ricoh G5 internal heating industrial printhead, the number of printhead can be increased or decreased according to your requirements, the print speed can up to 36㎡/h (4 PASS), can meet the demands of large quantities production capacity. 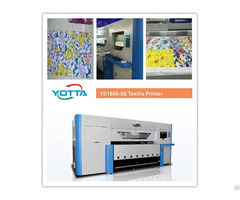 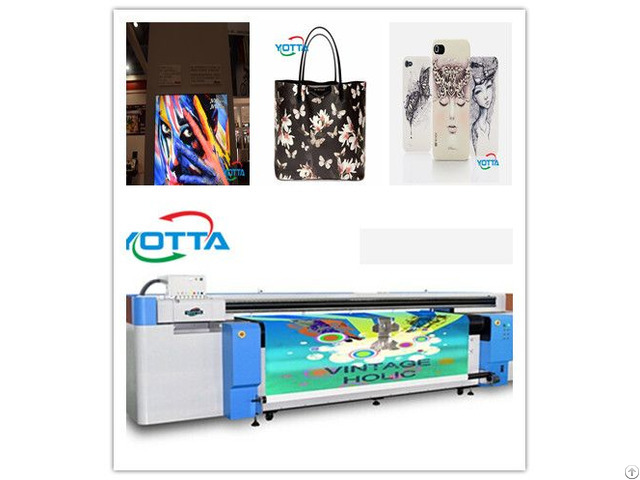 YD2600-RC is a high-speed and high - precision UV printer for medium and small size processing enterprises and can meet their high precision and high speed production requirements. 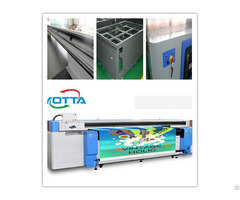 Rigid material:glass, acrylic, wood, metal plate, pvc sheet etc.